Most commonly triacylglycerols, fatty acids and sterols are holding the higher percentages of lipids within green bean. However most of the oils/lipids are being pushed towards the outer layer of the coffee cells during roasting and degassing processes. This leads coffee to be oxidized rapidly and produce stale flavors and increase the thickness of the coffee grounds upon grinding. Oxidation is typically defied as substance losing electrons or gaining oxygen. Therefore once these coffee lipids get contacted with oxygen, through oxidation reactions staled and rancid flavours can be created within the coffee. Heat and moisture can increase the reaction rate of oxidation. 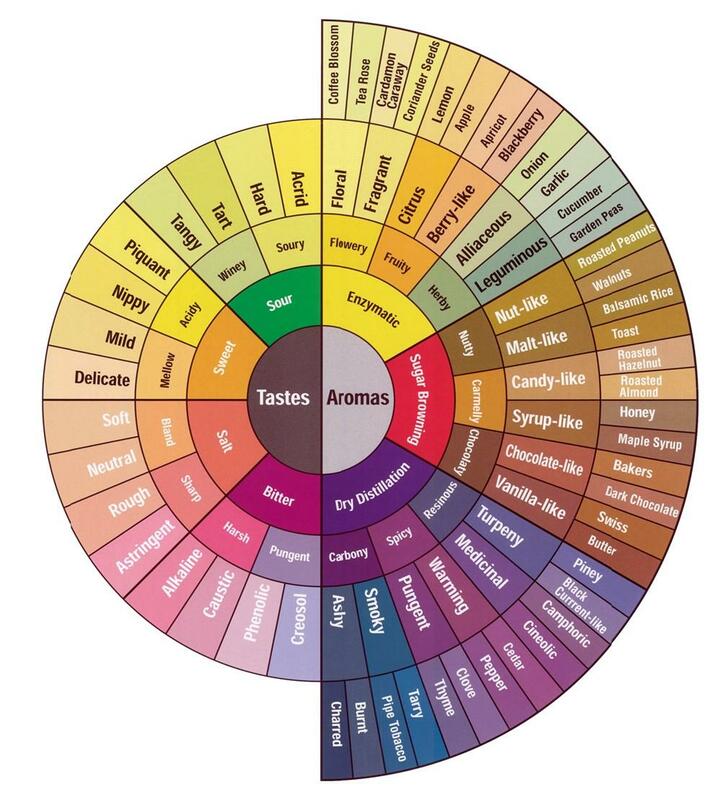 Production of disagreeable aromas and flavours with the initiation of a chain reaction via autoxidation of coffee’s fatty acids” can be defined as the rancidity of coffee. There are few coffee oils that play major role among others that we need to understand its’ behaviors and attributes to brew our coffees in best possible ways. These oils are collectively response to heat in a very similar way. They have very high viscosity around room temperature. State solid at 0’C. However, when coffee beans are being grinded, due to heat of the constantly rotating burrs, this solid or very highly viscous states start to become liquidized (become fluid)(around 40’C-45’C). Then fluids these start to flow through the micro cracks of the coffee cells towards the surface of the particle. Now we come to the most interesting scenario,where these lipids are present in fluid form, stickiness of them can hold the ground coffee particles together and create clusters of coffee particles within the dose. Theses clusters will obstruct the flow rate of the water through the coffee bed. 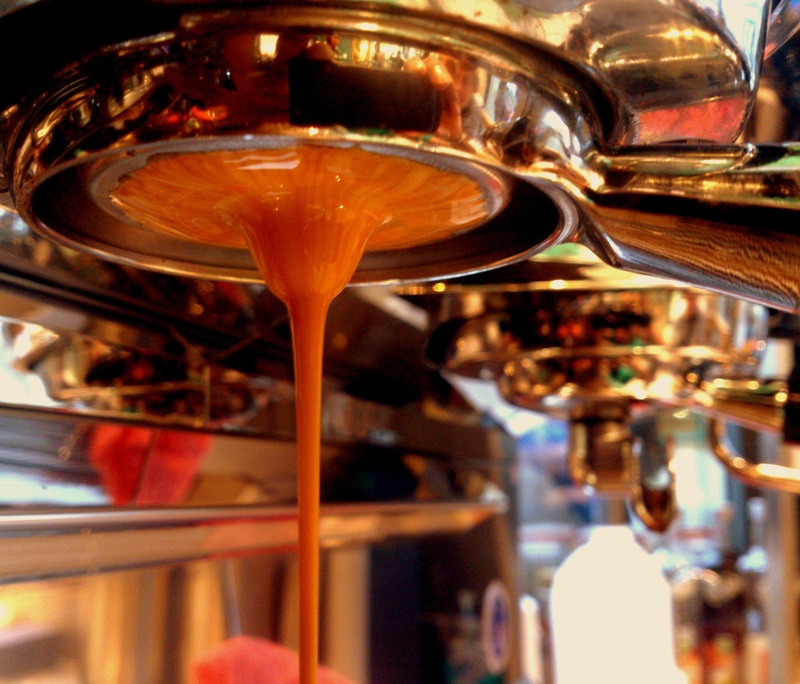 This phenomenon can cause uneven peroration at coffee brewing because of the hydraulic interferences and more likely to result an over extracted brew with highly oxidized flavour compounds that can create rancidity and staleness within the brew. Therefore, it’s a major point that we need to understand that higher temperatures of grinder burrs upon grinding can create unevenly extracted, rancid brews where blaming the coffee origins, roasters or farmers will not be validated. Tags: acids, Alkalinity, barista, chemical reaction, coffee chemistry, coffee cupping, coffee quality, coffee science, espresso, extraction, flavour, gastronomy, grind, grinder, SCAE, science, sensory triangulation, speciality coffee, taste, TDS. Bookmark the permalink.